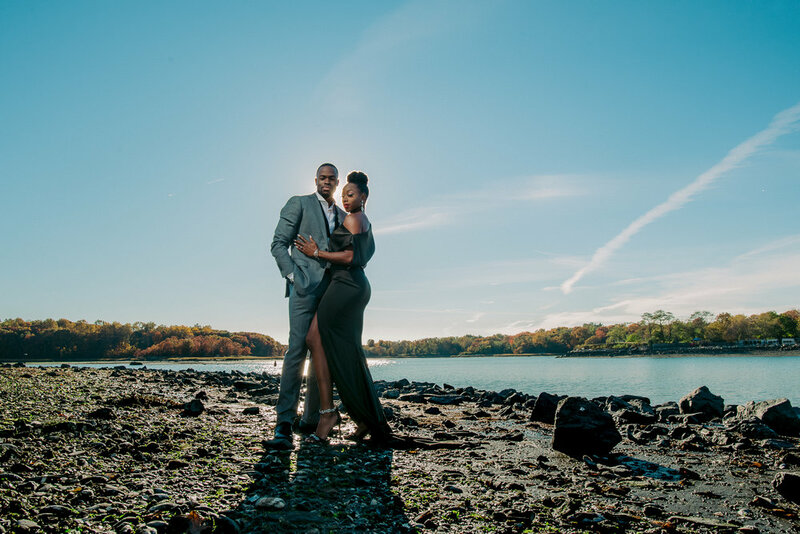 Ayanna and Samyr’s engagement was classy, elegant and incredibly romantic. Also, can we take a minute and just say that this couples outfits were STUNNING! Add a perfect waterfront session on Glen Island in New Rochelle, New York and you’ve got one gorgeous session. Congratulations you two!